Altimo, the telecom branch of Alfa Group, has moved closer to settling their long dispute with Norway’s Telenor over control of the major Russian mobile operator Vimpelcom, as it bought a 14.8% stake from Egyptian tycoon Naguib Sawiris. With the deal Altimo has raised its voting stake in Vimpelcom to 40.5% from 25% with $3.6 billion worth of shares. Meanwhile Telenor said on Thursday it would raise its stake to 43% from 39.5% with Sawiris’s shares. Weather Telecom, which belongs to Sawiris, saw its stake drop to 3.5% from 18.3%. Altimo and Telenor have been at odds since February after the Norwegian company increased its stake by buying an 11% stake in Vimpelcom from Sawaris for $374 million. Altimo has claimed the deal was illegal and offered Telenor some of its stock. "We believe that the stakes of major Russian and foreign shareholders should be equal," Altimo Vice President Evgeny Dumalkin told Reuters. 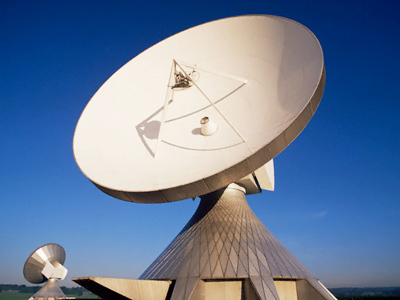 "We call on Telenor to…sell us part of its stake to achieve this balance." The deal was also opposed by Russia’s anti-monopoly authorities, alleging that Telenor breached Russian law on strategic investments. However, the Russian regulator said it would drop its challenge, if Russian and foreign shareholders of VimpelCom got equal stakes. 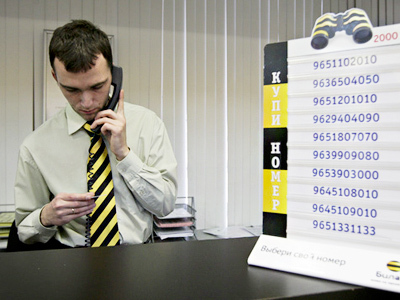 If the companies meet the regulator’s requirement, Vimpelcom would be able to resume dividend payments as the Russian anti-monopoly service halted payouts because of the dispute. But reaching the deal seems to be rather challenging as earlier this year Telenor refused to sell any part of its stake in VimpelCom. 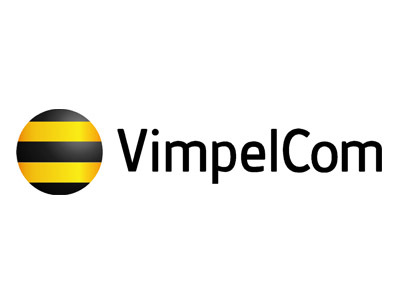 Telenor also wants to have a bigger say at VimpelCom by increasing the board from 9 to 11 members.